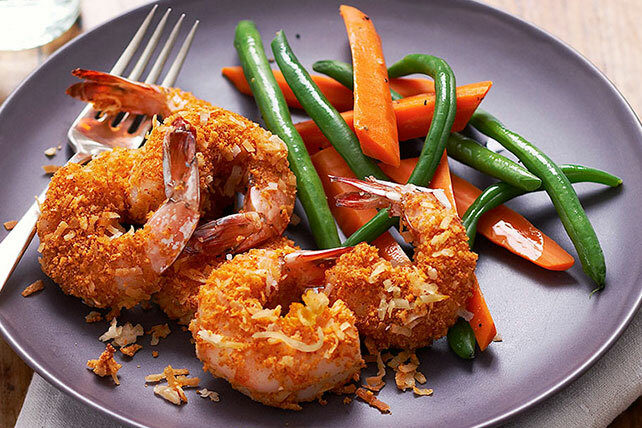 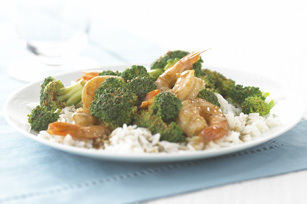 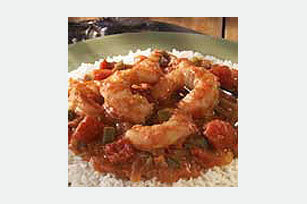 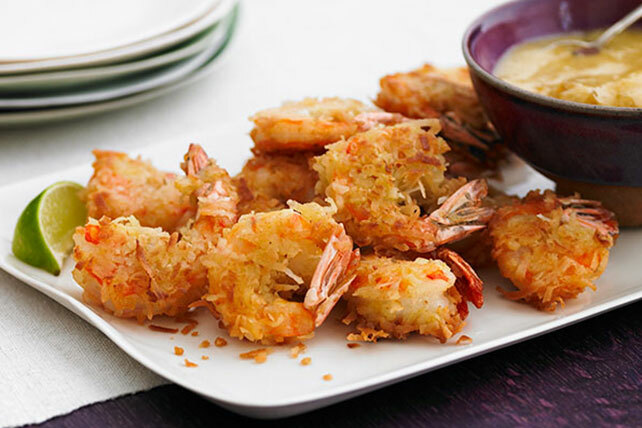 Explore shrimp recipes from My Food and Family! 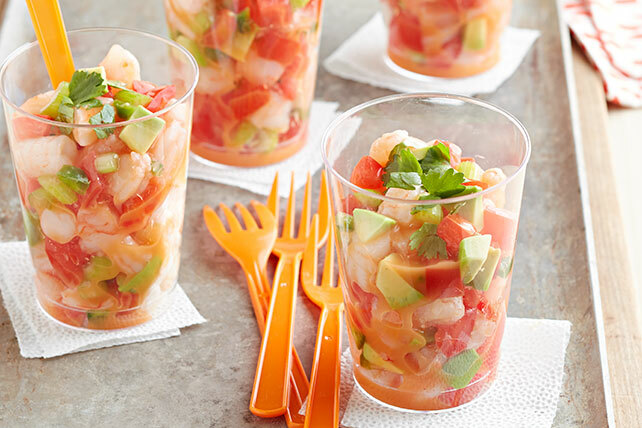 Whether it’s a creamy seafood appetizer or one of the BBQ recipes at your summer cookout, we&apos;ve got you covered. 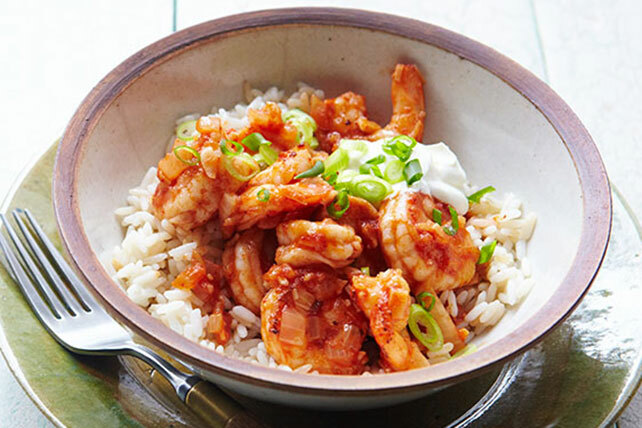 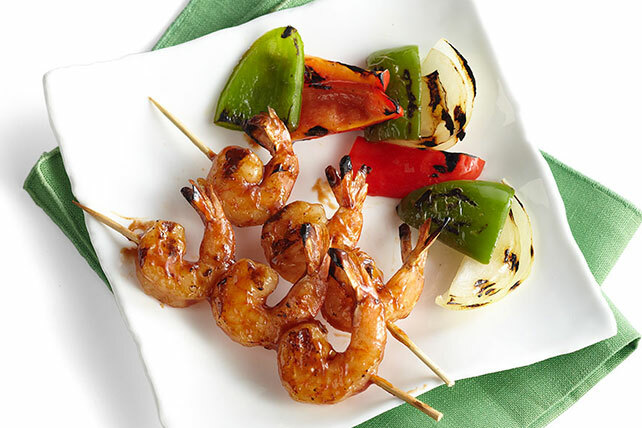 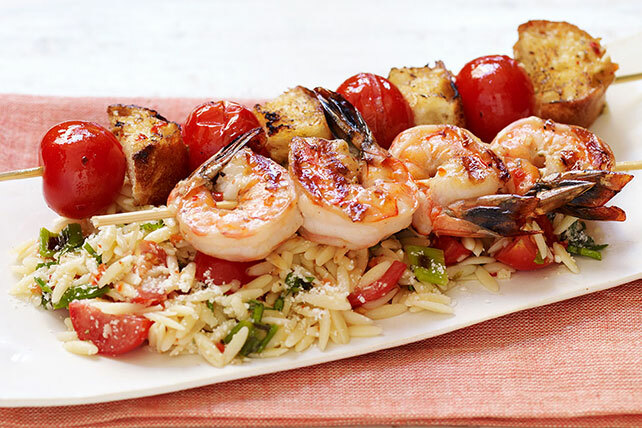 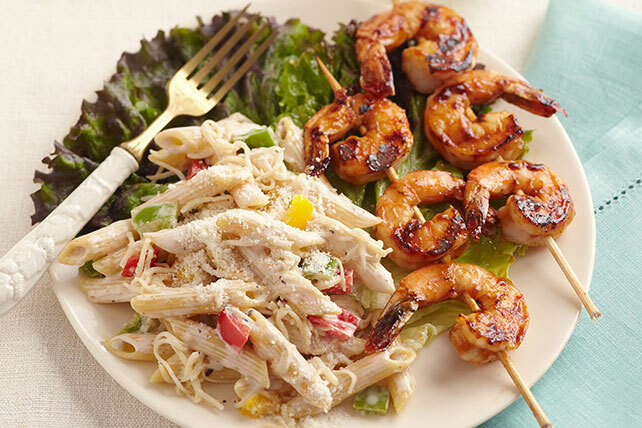 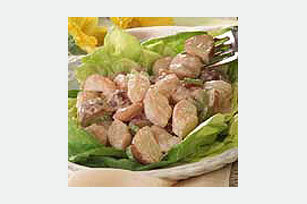 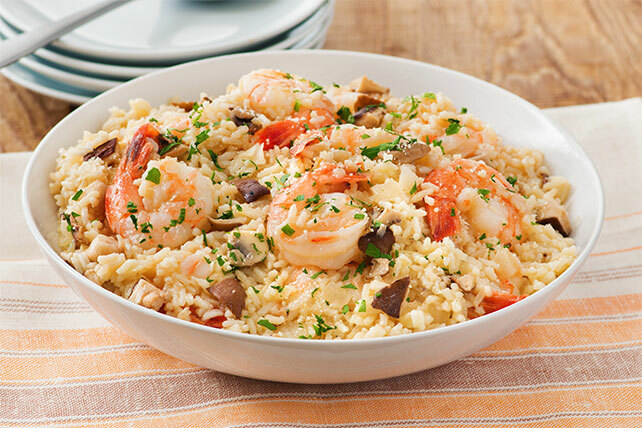 (We&apos;ve also got an entire collection of just grilled shrimp recipes!) 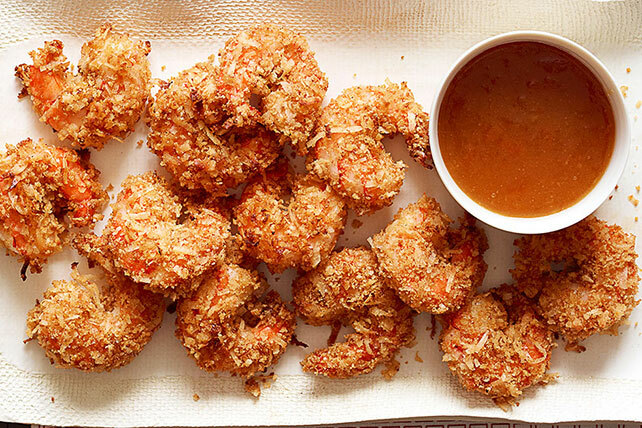 Shrimp can help make everyday, non-party occasions more festive, too. 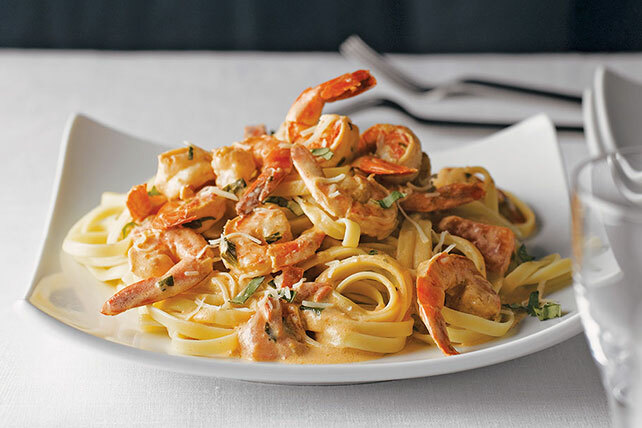 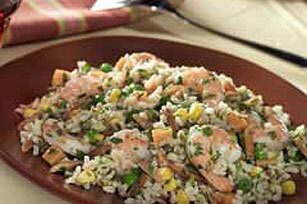 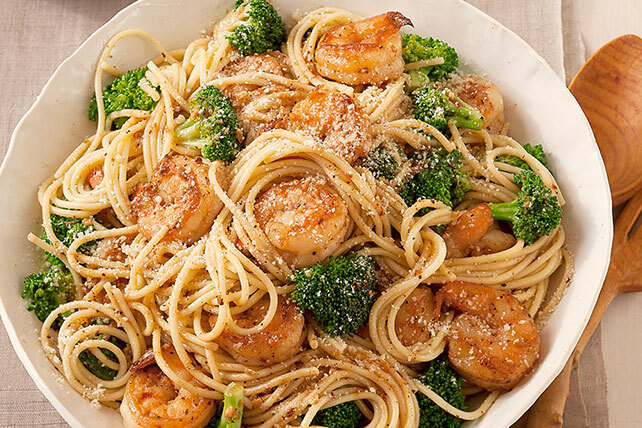 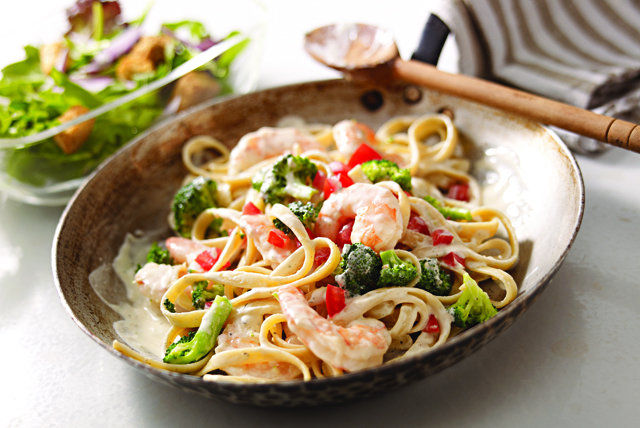 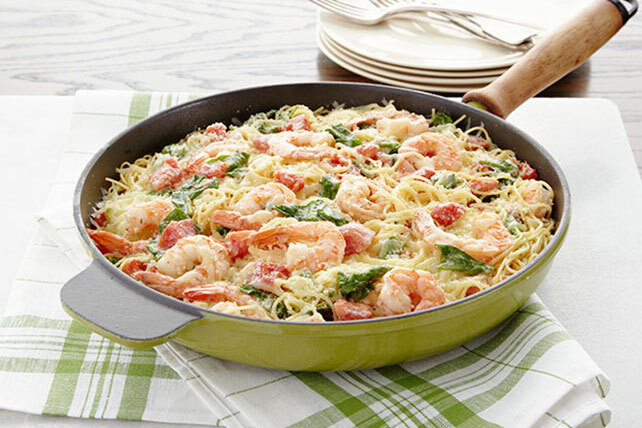 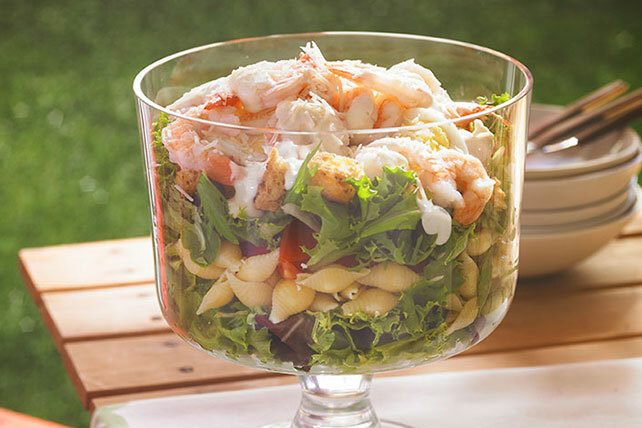 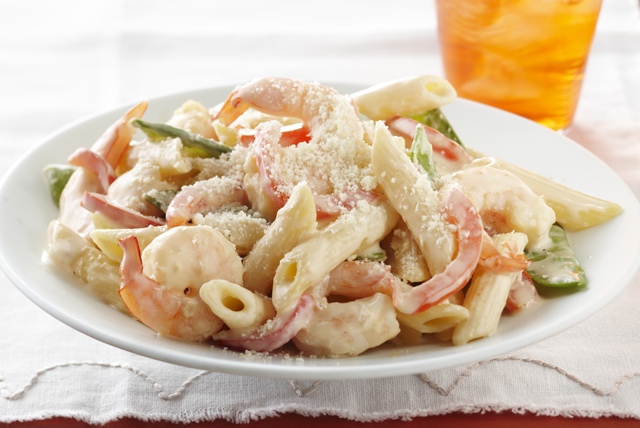 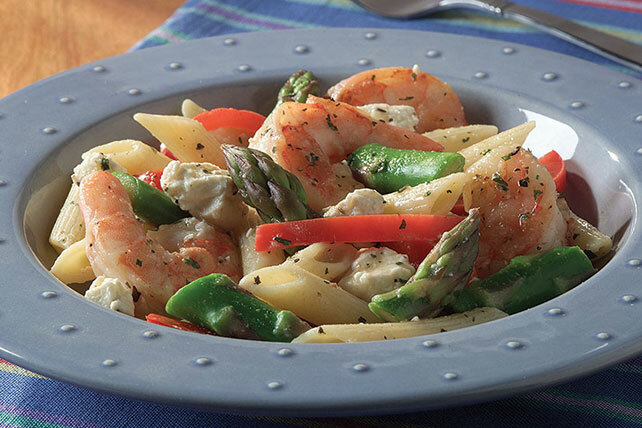 For proof, check out our seafood pasta recipes and Healthy Living seafood dinner ideas.